Photography is an art and professional photographers excel in this art. A wedding ceremony is the best day of one’s life, when the professional wedding photographer captures the different moods, expressions and the interplay of light and dark at the wedding venue. 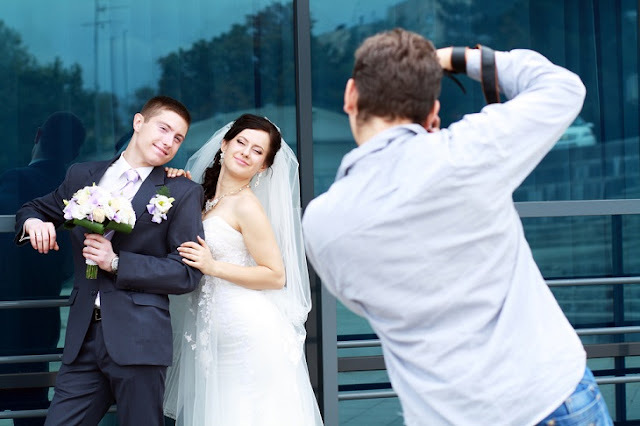 You can consult amateur photographers also, but they are not much expert about the camera angle or the vividness that need to be captured, as part of wedding. Perhaps the most in-demand photographers though are professional wedding photographers. Everyone wants to capture those intimate moments, and cherish them forever. A good wedding photographer will always be able to give you that. However, given that there are so many wedding photographers out there, how do you hire a professional wedding photographer that can create those eternal moments? This is the first step to finding a professional wedding photographer. There are photographers that specialize in candid photography, and then there are experts in classic, portrait photography. There is also something known as fine art, which gives the photographer more creative license. Candid photos are presented in the form of documentary, with photographer’s own point of view. Find the kind of photographers you want online. Check their blogs and portfolio, and see the kind of weddings they have shot. Check their social media channels too. It gives you an idea about the kind of feedback they get from the clients. You can talk to different local photographers, video makers and wedding photo specialists, who are attached to different agencies or studios. You can collect sample works from them, and discuss about the kind of dress that will be worn, or the light that you want to reflect as part of the photograph. Shortlist 3-5 photographers from your research. Make sure you take into account their fee before contacting them. For example, if a professional wedding photographer has shot a celebrity wedding, he is definitely going to come expensive. Meet your shortlisted candidates face to face, and see if your personalities mesh. Explain your vision to him, and ask him for his own inputs. The next obvious step in the process of hiring a professional wedding photographer is comparing packages. But even before that, you want to have a look at full wedding albums. It would give you a better idea about the quality of the photographer you are about to hire. While comparing packages, check what all is included in the package. Most photographers charge extra for specials such as engagement shoot, pre-ceremony events etc. If you are hiring a big agency for the job, it is likely that the agency has more than one photographer on roll. Make sure you confirm the professional wedding photographer you want on your big day. Ask if that involves changes in pricing. Also check if the photographer will be bringing any assistants with him, and who is responsible for food and travel allowances of the assistant. Usually, it takes a professional wedding photographer at least a month to give you your wedding photos. That’s because the images are raw files that need to be edited and uploaded- a process that takes time. Confirm the turnaround time and make sure to mention it in the contract. Also check the payment terms in the contract before you sign on the dotted line. 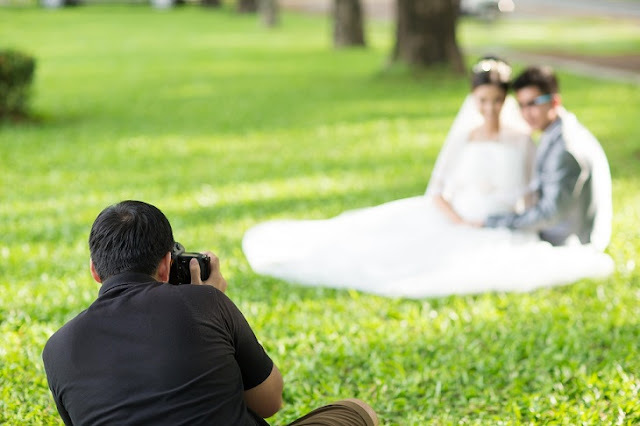 Usually, photographers take an advance for booking them, some amount on the day of the wedding, and the remaining amount once the photos are delivered. So you can hire the best professional wedding photographer accordingly.